Located on 1/2 acre! Corner Property Privately Surrounded By Trees on a Quiet Street. Privately secluded, but not totally alone! 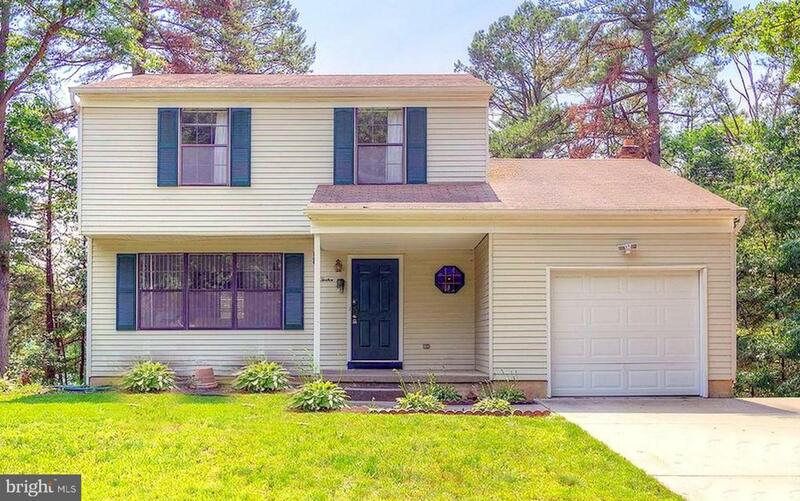 Walk into this Well Maintained Colonial Style Home where Original Owner has Resided for 35 years. Spacious Living Room leads to Dining Room and Kitchen. Bright and Entertaining Kitchen Recently Updated. 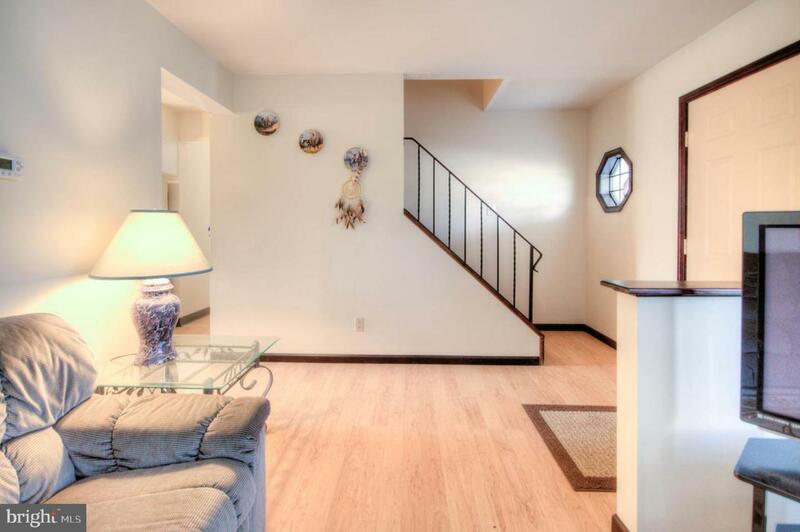 There is a half bath on the Main Floor close to Mud Room/Laundry Room, which has Outside Access to Backyard and Deck. 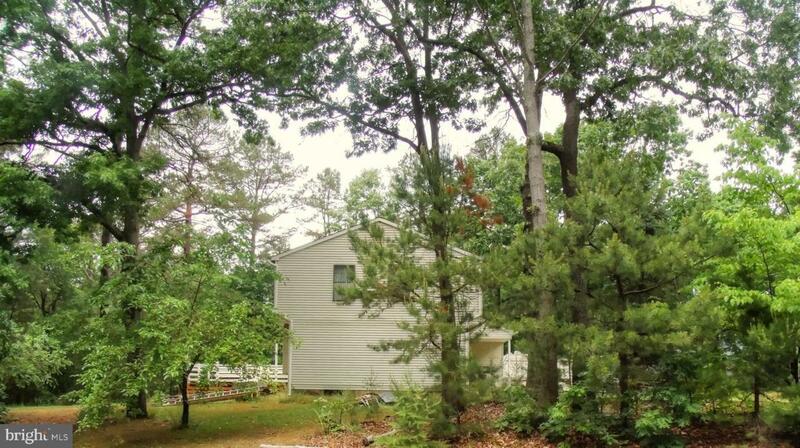 Property Sits on a Half Acre, Plenty of Privacy w/Tree Lined Backyard. Upstairs Include Three Nice Sized Bedrooms and Full Bath. Additional Features include One Car Garage w/Inside Access and Full Unfinished Basement. Definite Must See! Listing courtesy of Bhhs Fox & Roach-109 34th St Ocean City.